Easy Tiger is a boutique, award winning, talent friendly Australian production company. Easy Tiger is a boutique, award winning, talent friendly Australian production company, established in 2017 under the global Fremantle banner by producer Ian Collie who previously ran the Drama division of Essential Media. 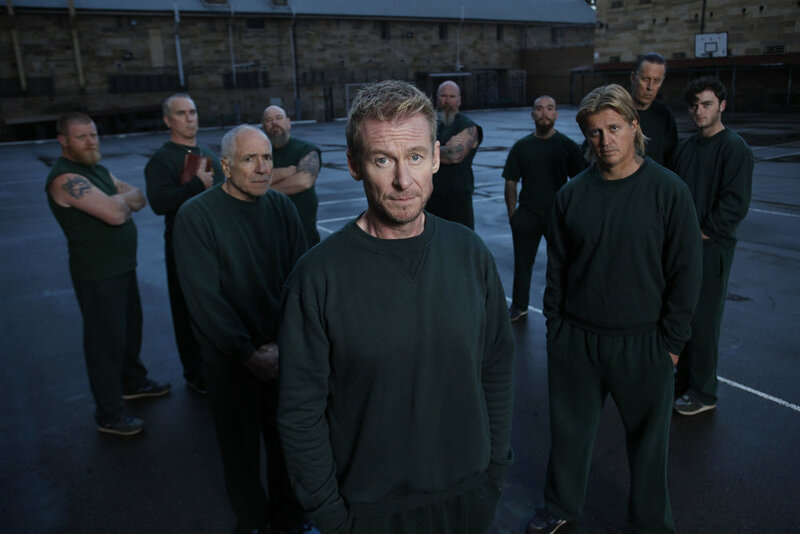 Easy Tiger’s credits include the ABC drama comedy RAKE (5 seasons, plus a US format), starring Richard Roxburgh, JACK IRISH (2 seasons, plus three telemovies) starring Guy Pearce and based on the award winning crime novels of Peter Temple, and a further Peter Temple adaptation the telemovie THE BROKEN SHORE. It is also the producer of Nine Network top-rating drama comedy DOCTOR DOCTOR (three seasons), distributed internationally (Sky Germany and others) as THE HEART GUY. 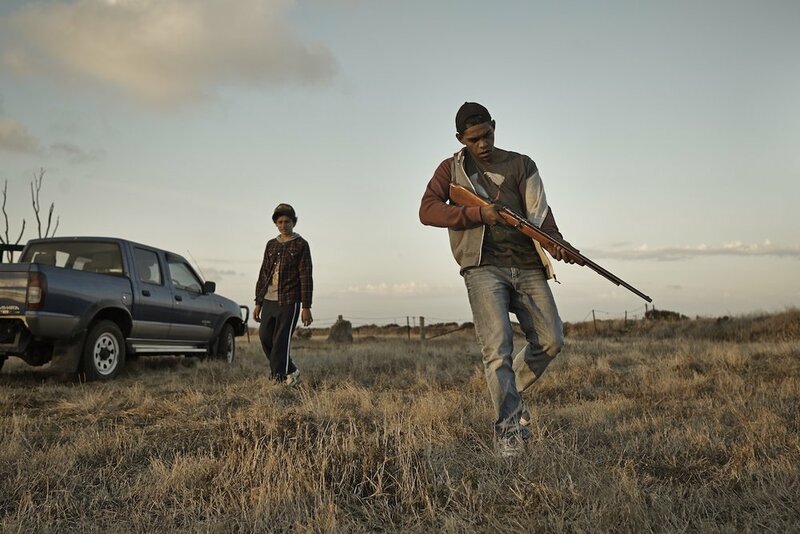 Easy Tiger received international acclaim for its 4-part SBS dramas SUNSHINE – which opened the inaugural Melbourne chapter of Séries Mania in 2017 which features Anthony la Paglia , Melanie Lynskey and a fine array of new actors form the South Sudanese community of Australia, and THE PRINCIPAL starring Alex Demetriades and Aden Young. 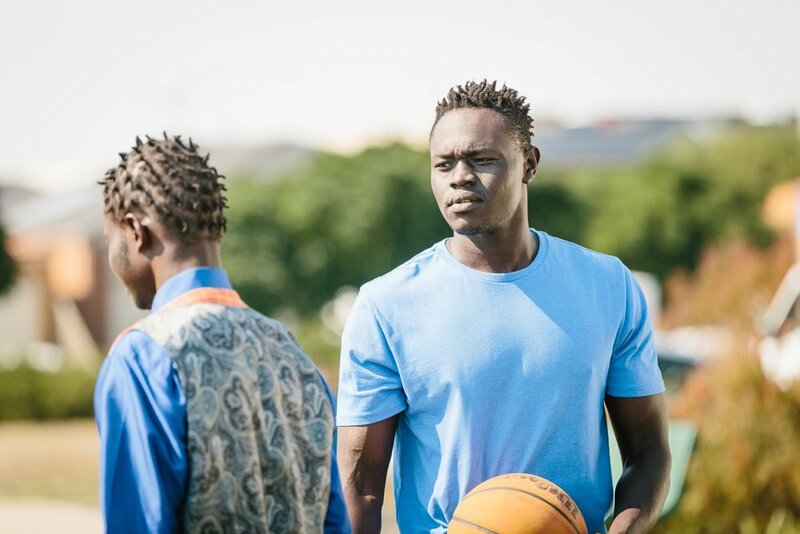 Easy Tiger is renowned for our creative rigour and for producing compelling series with high production values. We collaborate regularly with Australia’s finest writers including Andrew Knight, Peter Duncan, Tony McNamara, Sarah Lambert, Kris Mrska, Alice Addison, Liz Doran and Matt Cameron amongst others. We work with high pedigree directing talent including Jessica Hobbs, Jeffrey Walker, Kate Dennis, Jonathan Teplitzky, Daniel Nettheim, Kriv Stenders, Peter Duncan, Rowan Woods, Daina Reid and Mark Joffe. Ian Collie is one of Australia’s most experienced producers and the founder of Easy Tiger, having previously run the Scripted division of Essential Media. His credits include the iconic ABC comedy RAKE (five seasons with ABC TV), and Nine’s DOCTOR DOCTOR (aka THE HEART GUY, three seasons). He has produced two series and three telemovies of the crime drama JACK IRISH, and the telemovie THE BROKEN SHORE, all based on the award winning novels of Peter Temple. Ian is also the producer of SBS dramas SUNSHINE (2017) and THE PRINCIPAL (2016) and ABC TV telefeature HELL HAS HARBOUR VIEWS (2005). He was nominated for a PGA Award for his work producing the Disney feature film SAVING MR BANKS (2013) starring Emma Thompson and Tom Hanks. Prior to Essential, he produced a raft of acclaimed documentaries for Hilton Cordell; was the executive director for the Arts Law Centre of Australia, and a solicitor for Slater and Gordon and Cashman & Partners. Rob Gibson is CEO/Producer at Easy Tiger Productions, responsible for driving the strategic direction of the company, and overseeing its diverse development slate alongside Founder/Producer Ian Collie. He is a dynamic leader with both local and international production and financing experience. Rob’s trusted experience across the creative, production and deal-making of television, combined with a deep understanding of audience and marketing, give him a sophisticated understanding of the global television landscape. His ability to deliver quality drama is exemplary. Prior to joining Easy Tiger in 2019, Rob was the Head of Originals at Stan, where he oversaw the commission and production of NO ACTIVITY, WOLF CREEK and BLOOM, among others. Rob previously worked as a film and television producer both in the US and Australia, and was formerly a media and entertainment lawyer, working for Allens Linklaters, Foxtel, Festival Records and Fairfax Media. Rachael is an AWGIE Award winning screenwriter and experienced development producer. She is the co-creator of the AWGIE-, ADG- and AACTA-award winning SBS series SUNSHINE (2017), THE PRINCIPAL (2015) and a new show writing alongside Sarah Lambert and Alice Addison. Other local credits include the two JACK IRISH series, written by Andrew Knight, Matt Cameron, Andrew Anastasios and Elise McCredie. She is also developing a co-production slate in the UK and Europe. Prior to joining Collie at Essential Media in 2012, she was the Development Executive (Drama) for Endemol Southern Star, working with producer John Edwards on award-winning series such as PUBERTY BLUES, PAPER GIANTS: THE BIRTH OF CLEO and its sequel MAGAZINE WARS; and HOWZAT! KERRY PACKER'S WAR. Other roles held in over two decades in the industry include Publishing Editor of Inside Film; Juror for the Venice, London and Sydney Film Festivals; and in-house at Animal Logic. Tanya Phegan joined Easy Tiger in 2017. As a Development Producer she works across the company’s domestic and international development and production slate, collaborating with Australia’s leading creators. From 2013 - 2016, Tanya was the Head of Television for Porchlight Films (ANIMAL KINGDOM). Here she developed series with the most acclaimed talent in the country including Peter Duncan, Andrew Bovell and Kris Mrksa. Tanya worked for over a decade in the UK and US in international development, production and acquisitions. In the UK she held roles at BBC Films (Development Editor) and DNA Films/Fox Searchlight (Head of Development and Acquisitions). She developed projects with the UK's top creative talent, working on films including THE LAST KING OF SCOTLAND, 28 WEEKS LATER, DREDD, NEVER LET ME GO, SUNSHINE, NOTES ON A SCANDAL, FAR FROM THE MADDING CROWD and 360°.